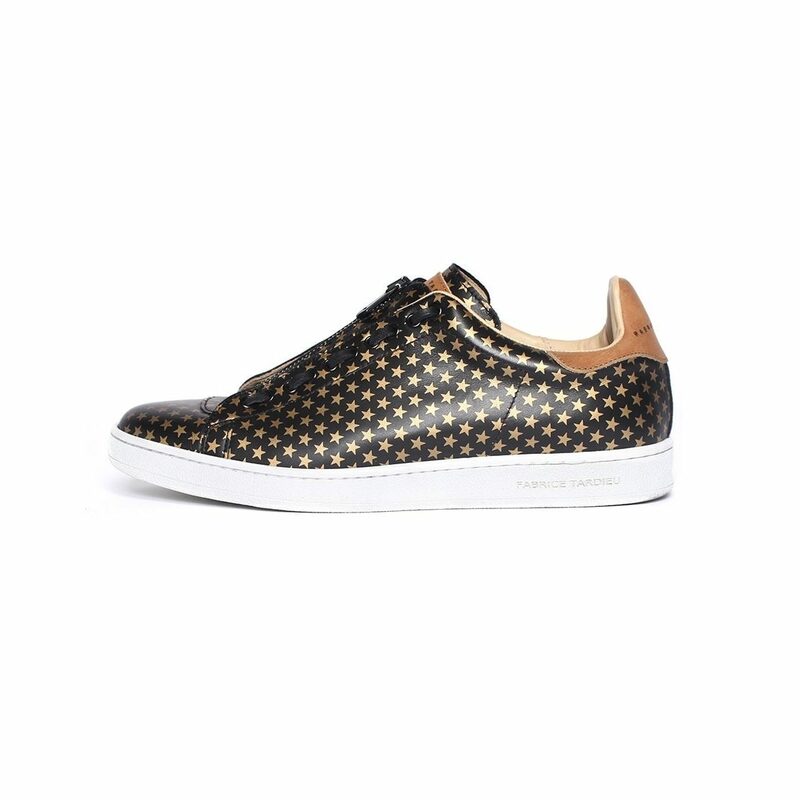 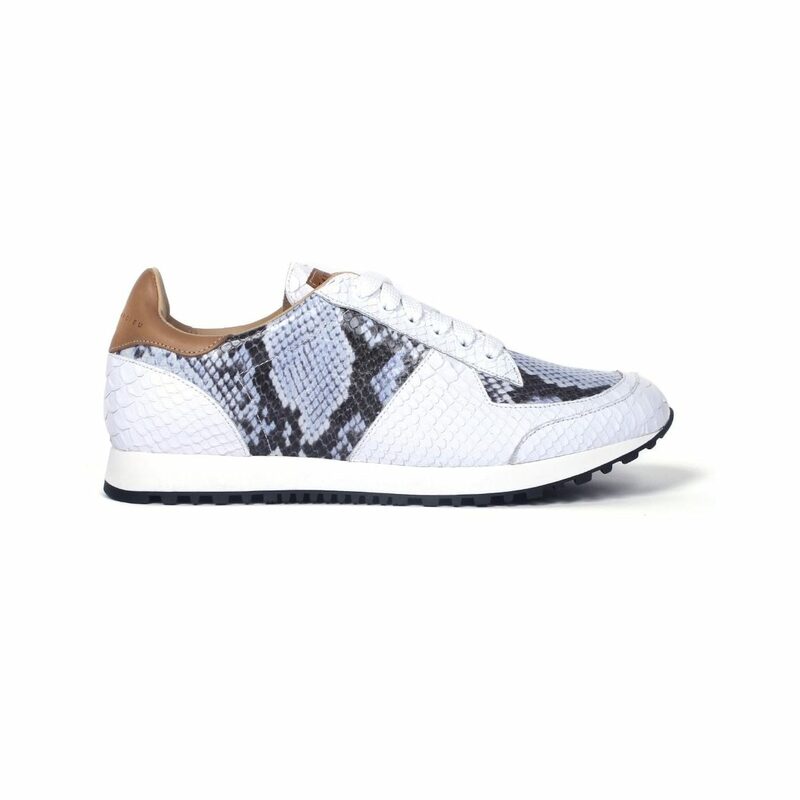 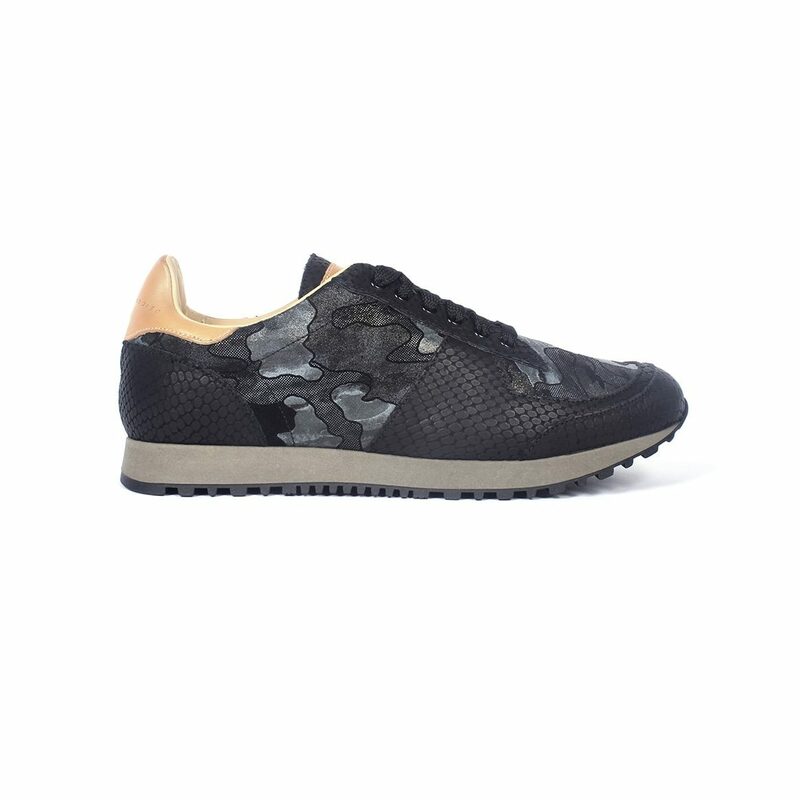 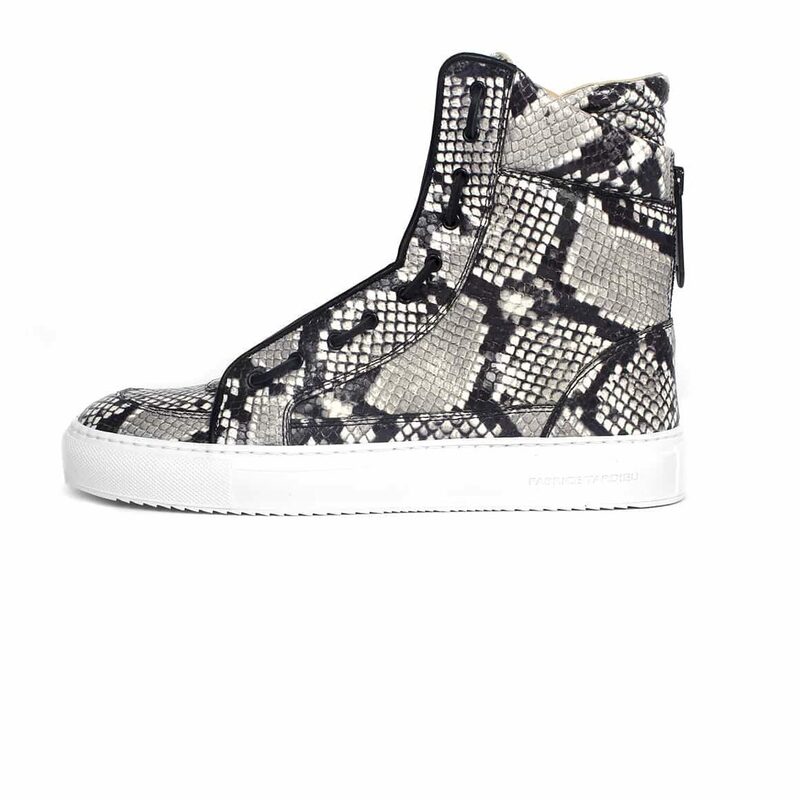 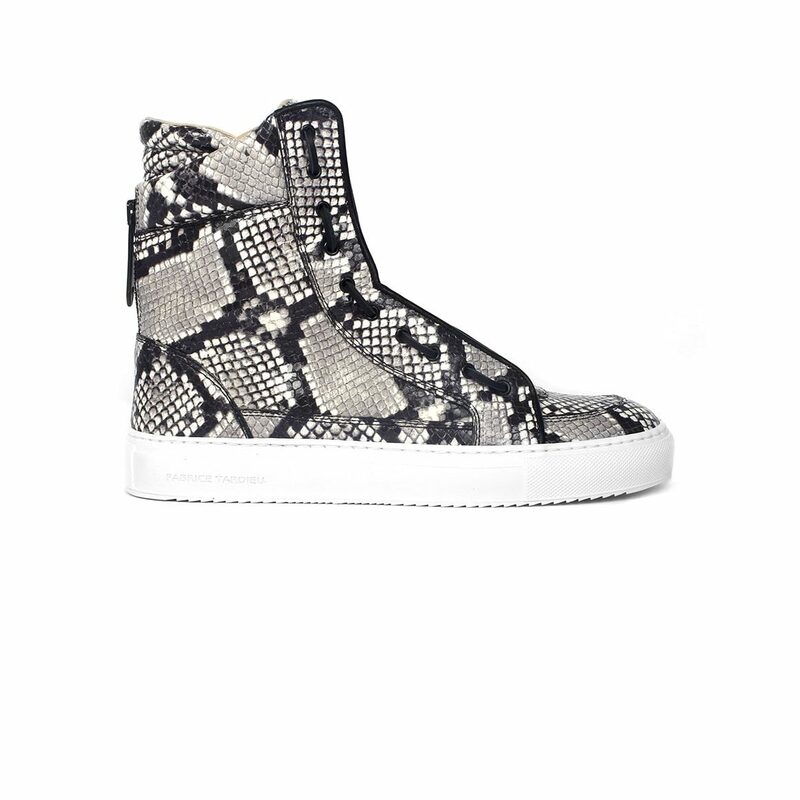 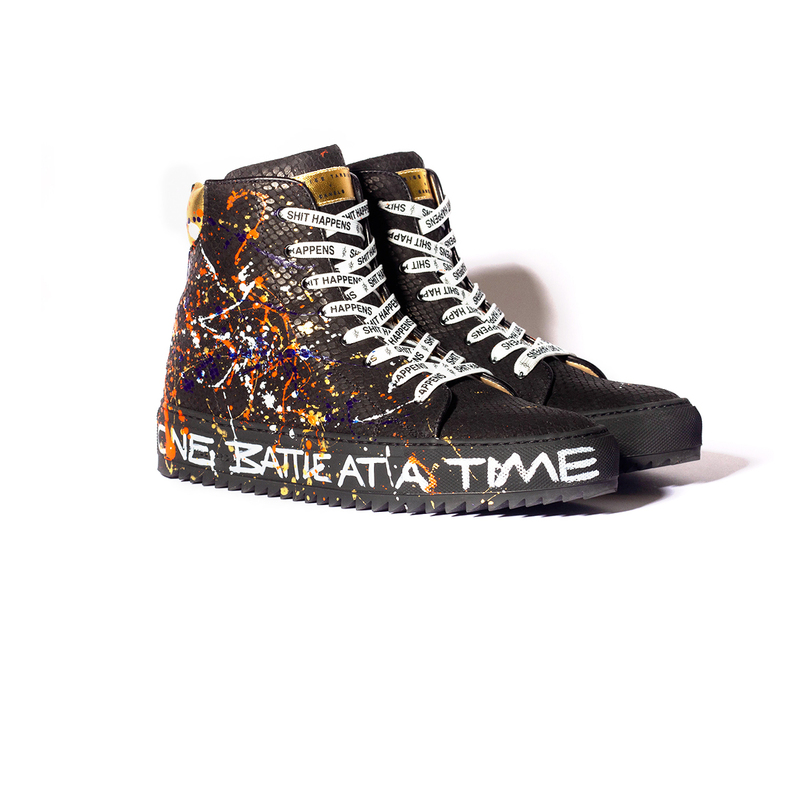 The Women’s EMY C Graffiti “Artsy” Sneaker culminates art, design & attitude in a sport-luxe leather high top sneaker. 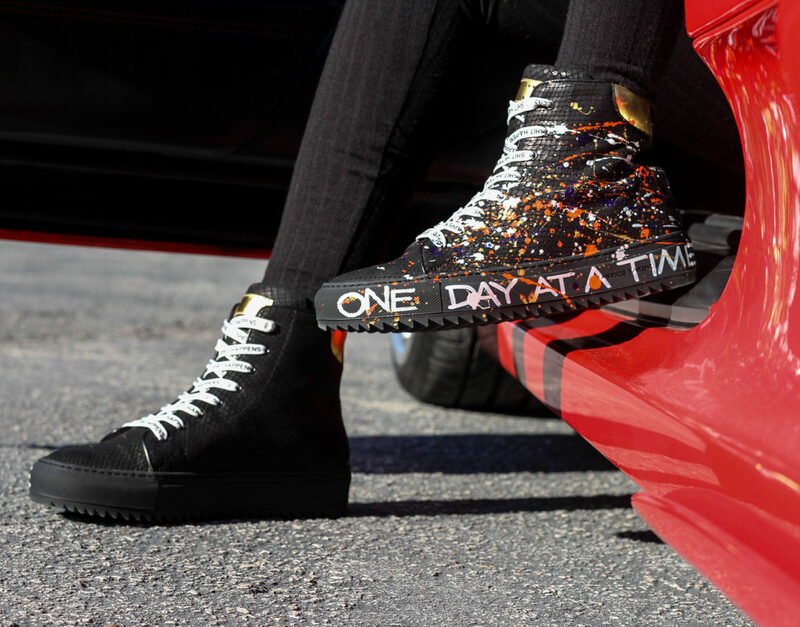 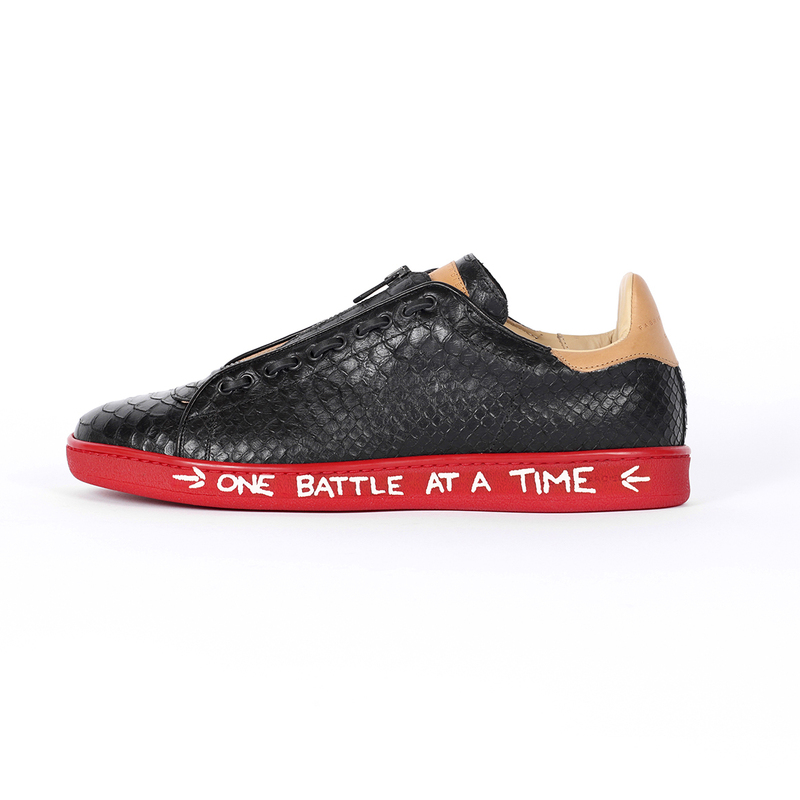 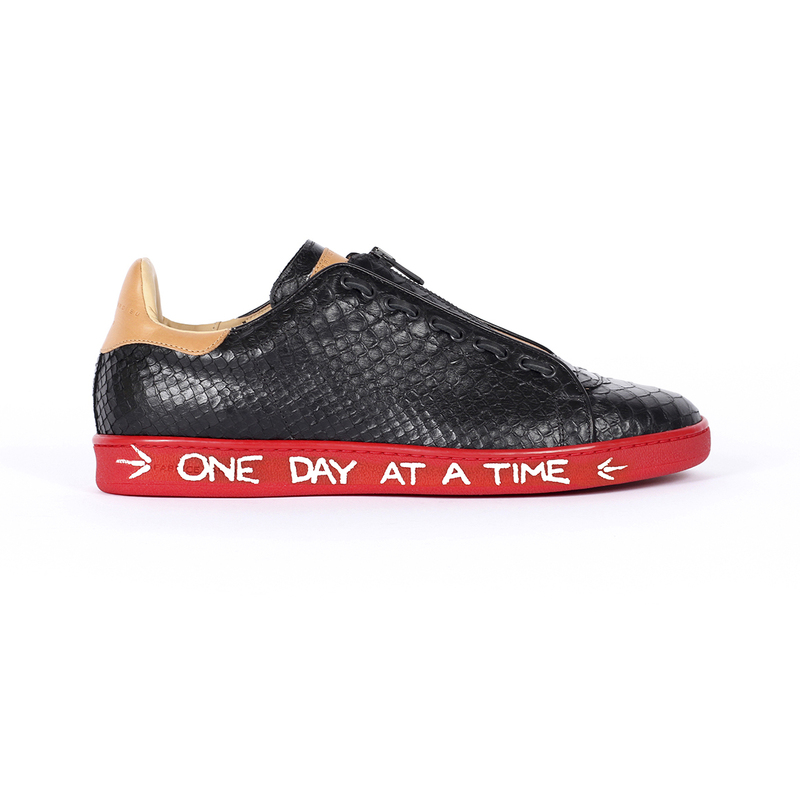 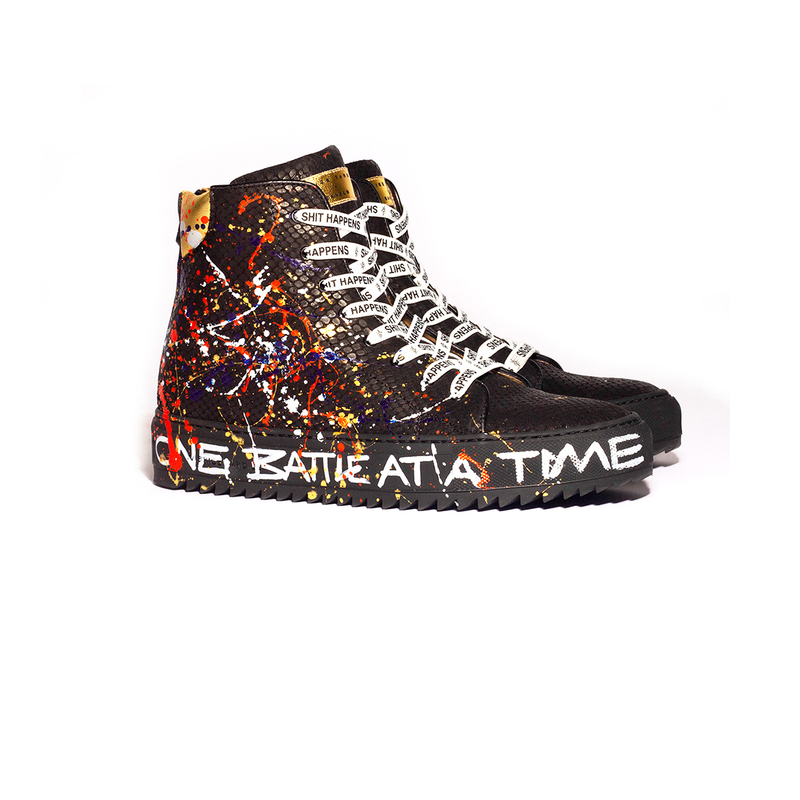 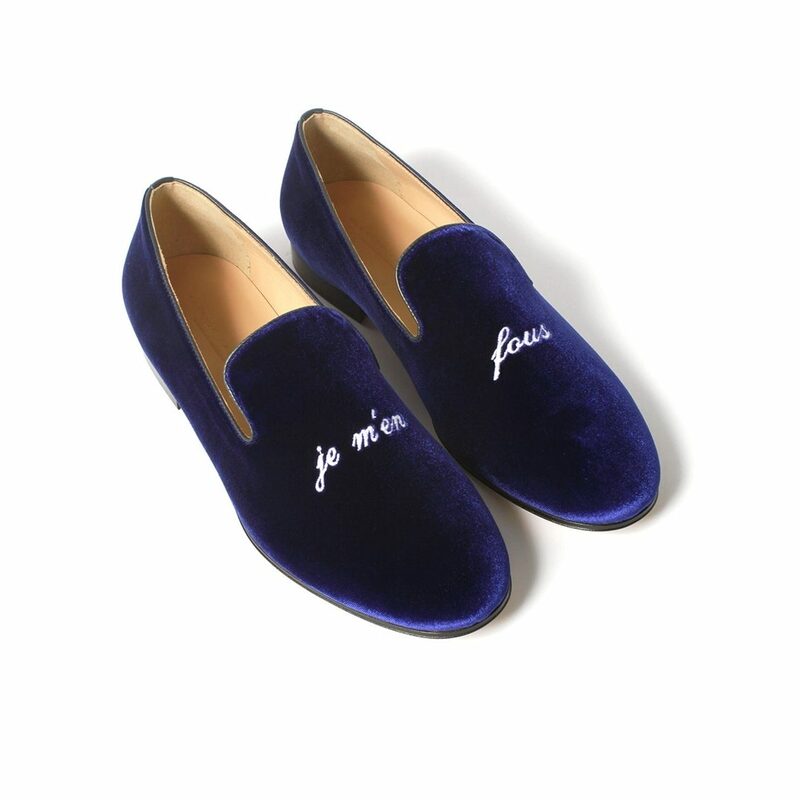 Created to Inspire and Make a Statement, each shoe has a handwritten message in white acrylic leather paint (graffiti-style) spreading positive vibes that read Fabrice’s signature “ONE DAY AT A TIME” and “ONE BATTLE AT A TIME”. 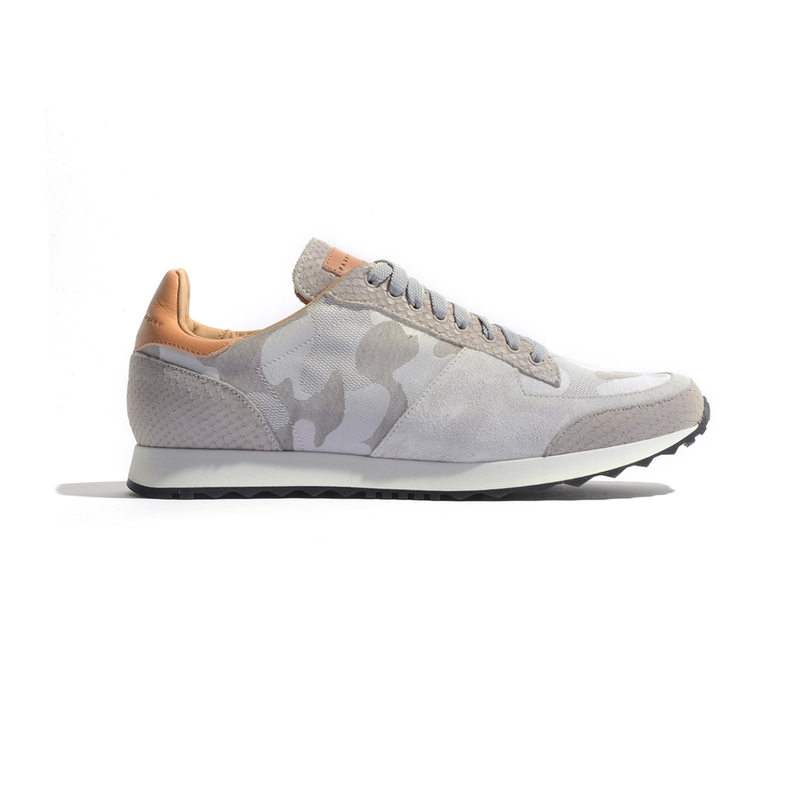 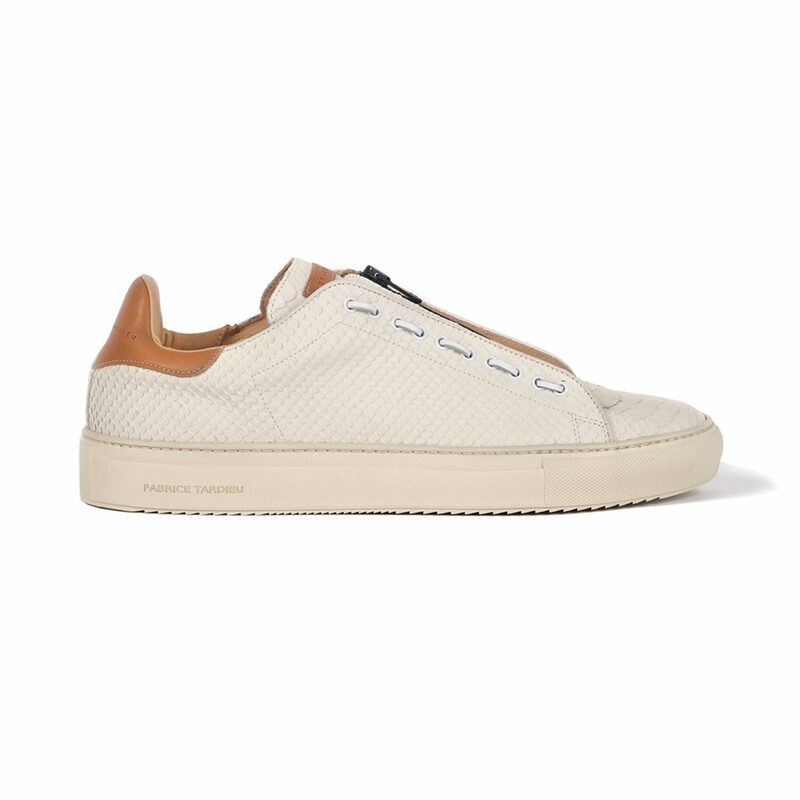 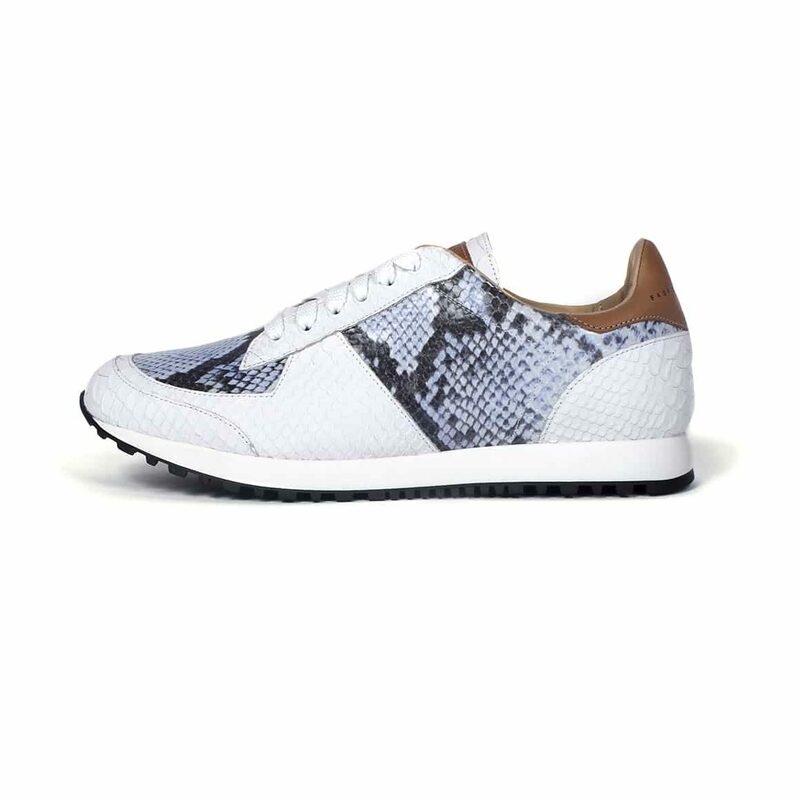 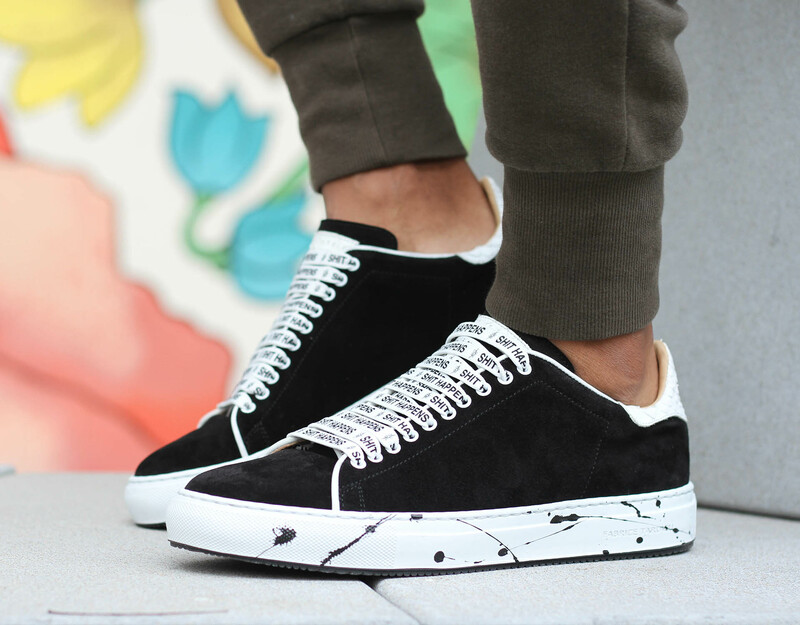 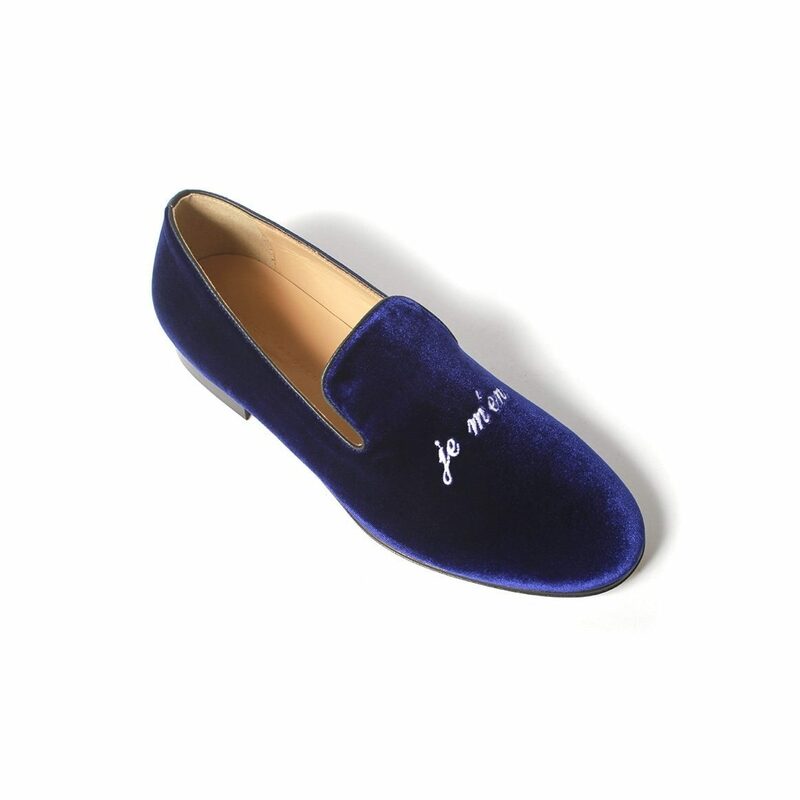 To add an extra element of streetwear design, the shoes are splashed with different colors of paint and the laces have a wax finish printed with “Sh%# Happens”. 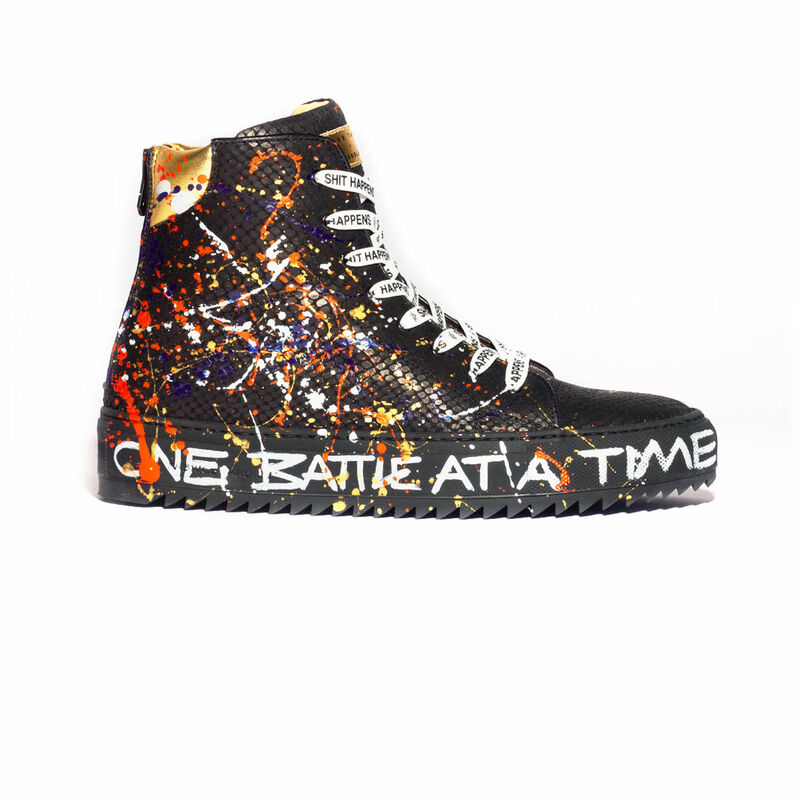 The Graffiti Collection is a brand-new style designed to drum up expression with a bold line of high-fashion sneakers. 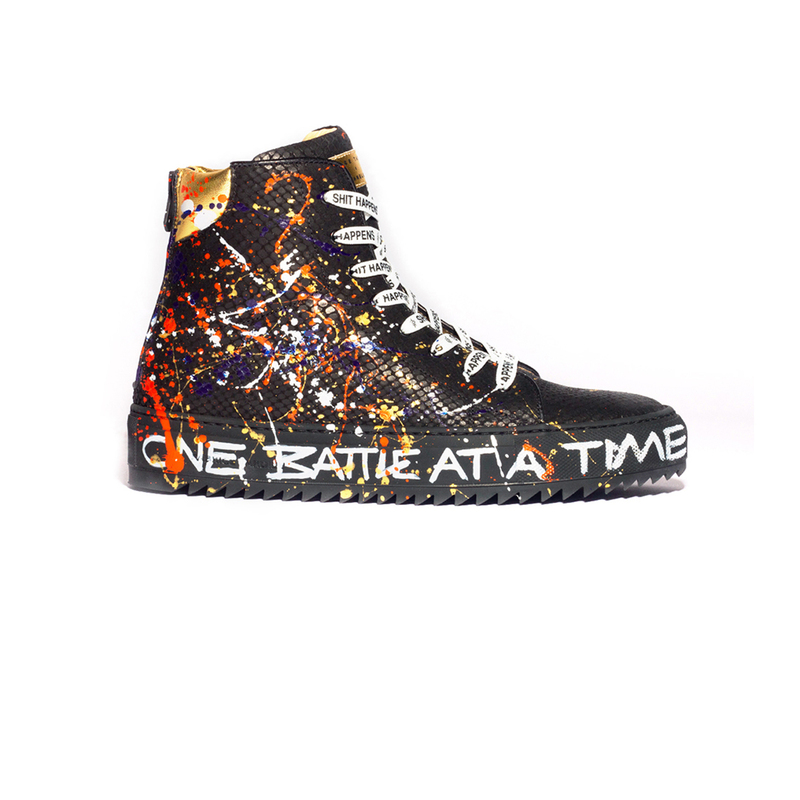 Please note: The handwritten paint is meant to wear and distress over time, representing true graffiti imperfection. 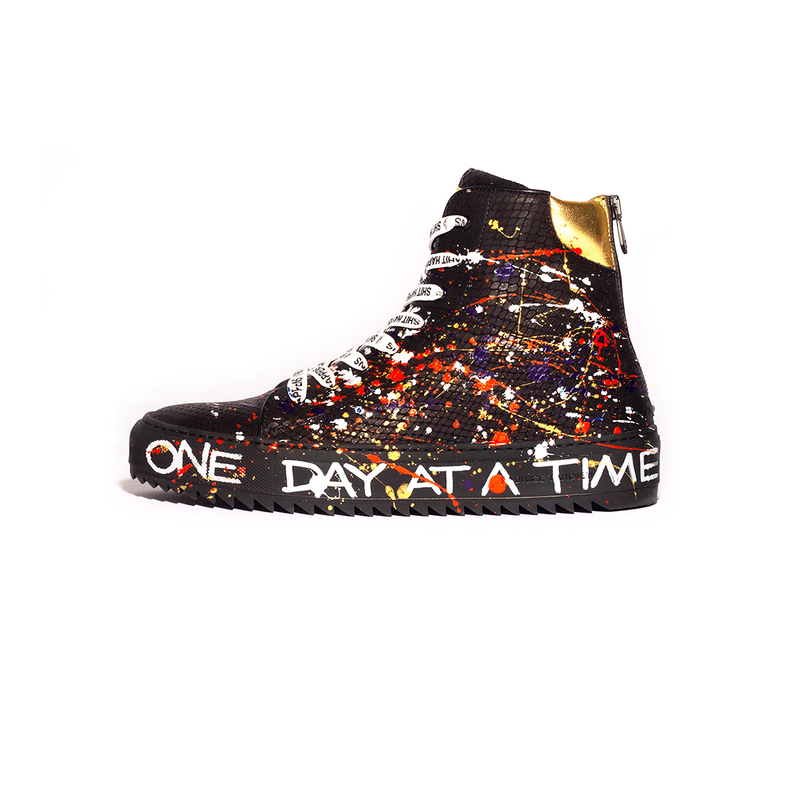 Due to the artist’s work, there is a 3-5 day lead time. 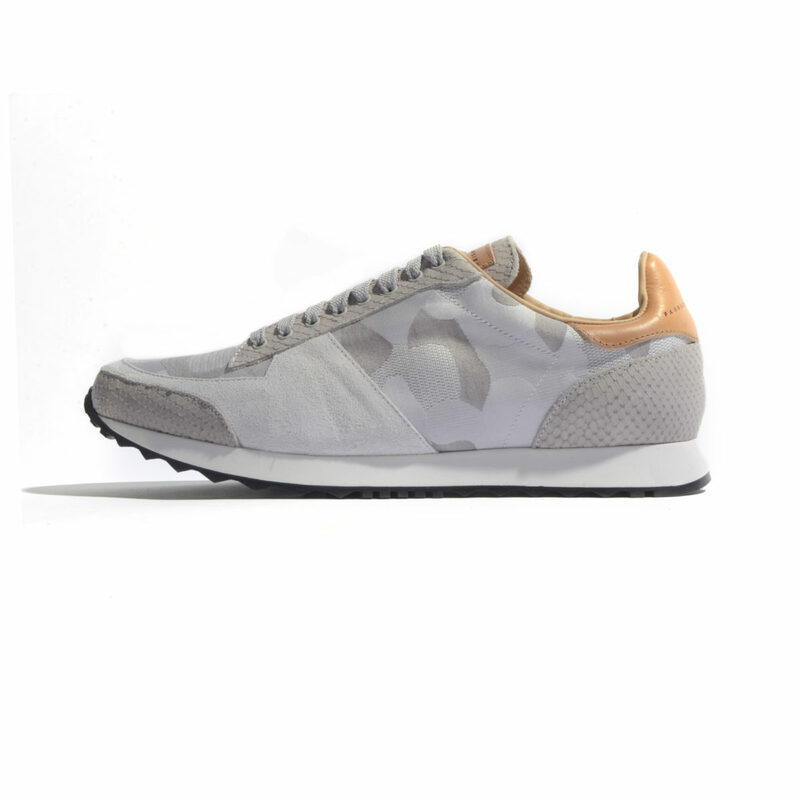 If selecting “Overnight Shipping” on this product, the lead time is expedited and item will be shipped in 3 days.